148 days. Starting on July 1st, 2009 I have tweeted/Facebooked something I am thankful for every day. And for that, I am very thankful! So for today, I am going to thank some of the people who were so influential in getting me to where I am right now. Jeff & Erin Youngren for being some of my best friends, inspiring me, and being so open and willing to share their talent and knowledge with the photography community. Julie Larsen for being a great friend and taking a chance to partner up with me to create Celebration Packages at the Omni Hotel San Diego. Natasha Reiss who has thrown some A-MAZING parties and has really helped kick-start everything for me. Thank you all soooo much for getting me to where I am now! What are you thankful for? From today until the end of the year, I want to challenge all of YOU to write down something you're thankful for every day (that's 35 days). 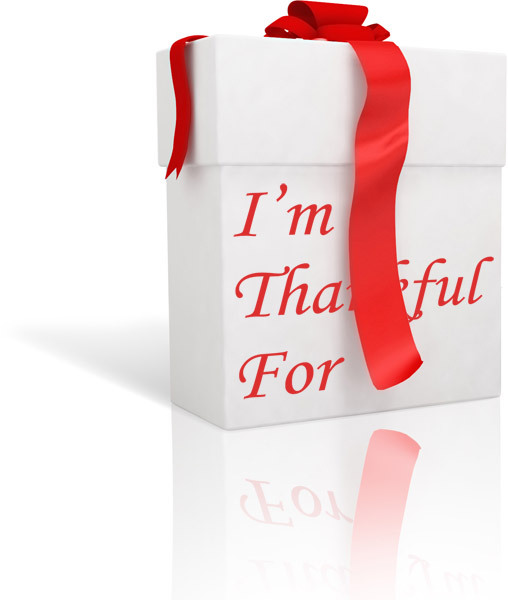 And if you're a "tweeter", follow me at www.twitter.com/CelebrateReuben so I can keep up with what you're thankful for!